Here at Gorcombe we now boast a fleet of some 70+ vehicles, more than 10 different activities, open 7 days a week with fulltime fully trained staff. 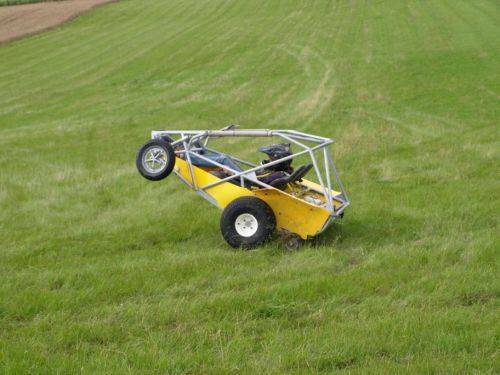 Of course we would still like to go further with things like "paintball on quads" but some things insurance just won't permit. Every activity has been designed by our fun-loving, adrenaline-seeking extreme sports team, with their sense of adventure and humour you will be guaranteed a fantastic time no matter which activity you choose. So come down and have a chuckle with the team, we are very proud of what we have and will always happily make time for anyone who wishes to have a look around. 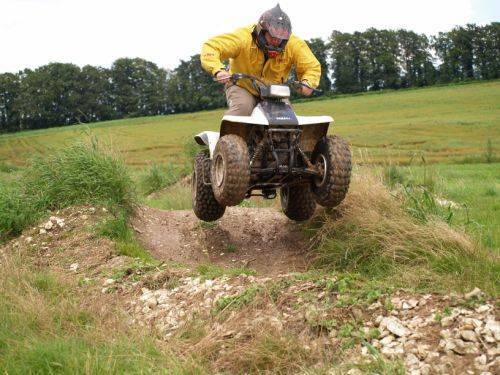 Quad Biking - This needs no selling, it is just simply the best quad biking layout in the country! 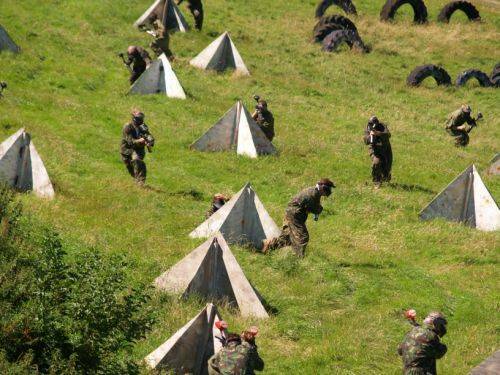 Paintball - This is action and adrenaline from every direction! 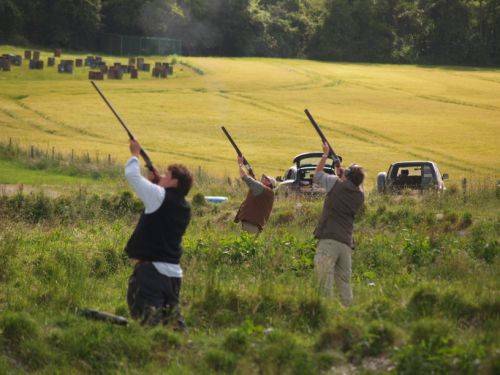 Clay Shooting - This is probably the most relaxed adrenaline sport you can try! 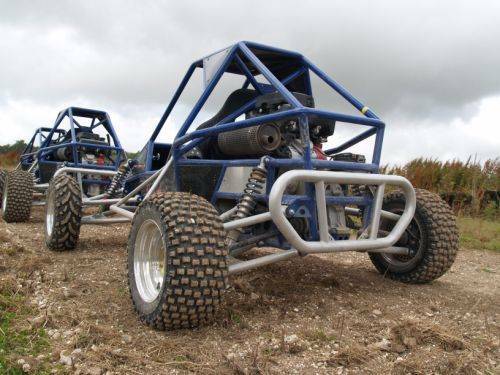 Dirt Buggies - Like no other dirt buggies in the country, Gorcombe offers variety and excitement for all you adrenaline junkies! 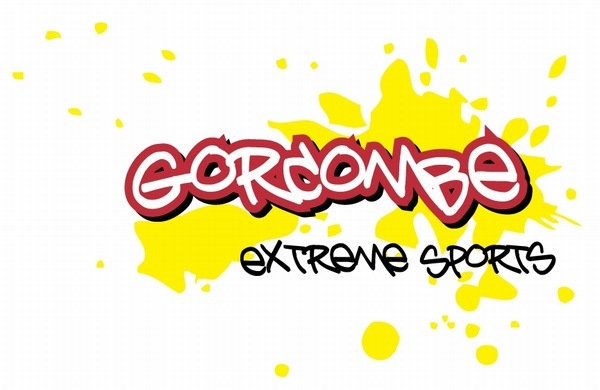 Zorbing - There are many kinds of adrenaline sport and we at Gorcombe like to keep as big a variety as possible! Teambuilding - Clients laughing with, not at, each other, employees and co-workers chatting and relaxed in each others' company, these are the pictures you imagine at your team building days and is exactly what Gorcombe delivers. 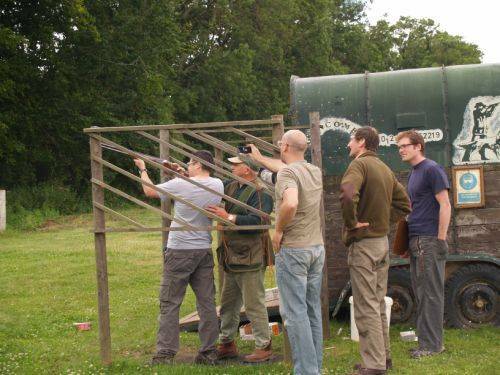 Simulated Game Day - Here at Gorcombe we've been running simulated game shoots now in excess of 15 years and have learnt a thing or two on the road. We believe we now have the closest thing to a varied day's shooting as only game shooting can truly supply. 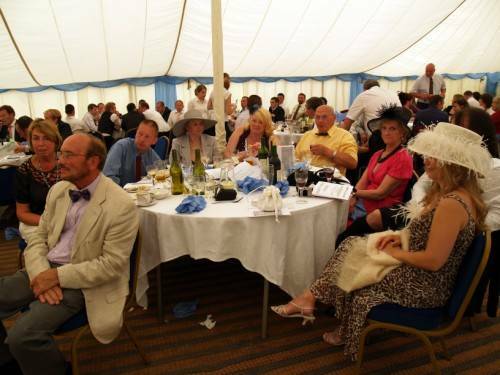 A Day At The Races - A day to be spoilt and made to feel special. Feel like royalty as you are welcomed to our "Day at the Races". This charity event brings a day's racing to your doorstep. Archery - A great addition to any multi activity day and a nice relaxing sport by itself. 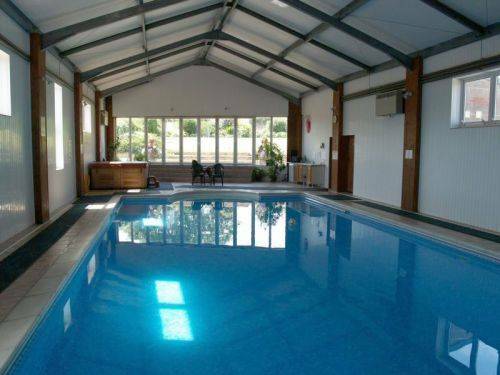 Pool and Jacuzzi - Whilst there are numerous ways here at Gorcombe to get that adrenaline pumping, it's always nice to relax! Why not book for your party or group, use of our luxury pool area, with Jacuzzi for that moments pampering.